A unique and time-sensitive opportunity for someone to partner in a very modern, CLIA and CAP accredited clinical lab with a great growth potential. 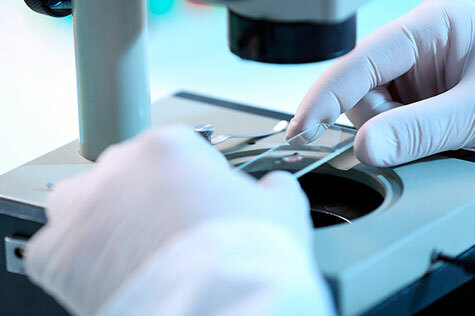 The medical laboratory is in an upscale community and is set up to perform anatomic pathology (tissue analysis), toxicology studies (drug testing, particularly for patients taking pain medications) and in blood testing for chemistry and allergy studies. In future, the lab will add Genomics testing. The Lab currently has about $1.5 million per year revenue in existing book of business and projects to generate $4 million within 3 years which is becoming a hot field now – for cancer screening, or personalized medicine or for determining disease cause. An interesting part of this laboratory is that they have a captive business that can be immediately diverted to this lab. 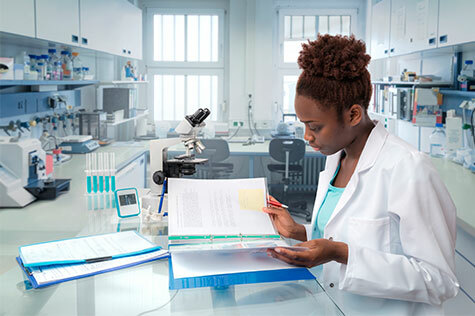 The new partner’s network of physicians’ office labs (POLs) sends about $800-900K worth of business to an outside lab since many POLs and smaller independent labs cannot do more complex assays. This business is immediately being diverted to this particular lab. Moreover, there is another $700-800K of business that will immediately come from a busy dermatologist office on the same floor, which has promised to send the samples to this lab. Which means that the lab will have a business close to $1.5 million just from these two sources in the very first year. The lab is projecting revenue of about $4+ million within three years. This will be from the contacts that its partners have in the industry and its marketing efforts. Two of the majority partners are well-connected physicians and another partner/CEO has years of hands-on experience in setting up POLs and running labs. The Company is looking for a partner to fund the working capital in this early phase where they have started its operations. The lab is located in a modern medical building in upscale community. This large 2-story building has dozens of physician offices. Each unit of the building is sold as a condo. The lab is located on second floor of the building and is from combining three condo units into a area of 3,300 sq. ft. The partners are looking for additional working capital to fuel the growth. Lab projects revenue of over $1 million in its first year of operation (by September 2018), and a revenue of over $4 million within 3 years.